Do You Love Your Story Enough to Commit to It? Today the this blog is honored to welcome a guest post from a young author, Rachelle O'Neil! Relationships take work, whether they be with a parent, sibling, friend, or spouse. It is universally acknowledged that, in order to have a successful relationship that goes beyond the barest superficiality, you’re going to need to invest some hard work into it. And that requires a commitment to the relationship. Writers have another type of relationship that they cultivate: the relationship with their stories. And our stories are like some of our deepest relationships with people: they depend upon an intense commitment. 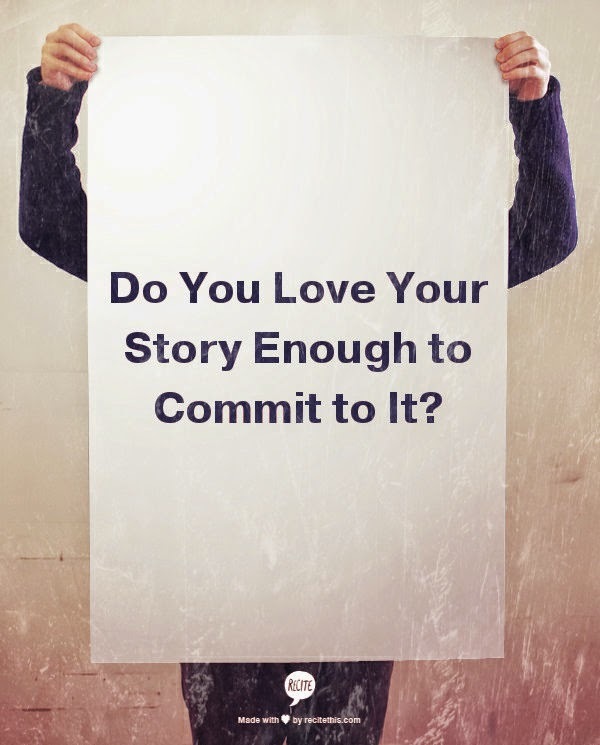 So the question then is this: Do You Love Your Story Enough to Commit to It? Commitment, though an easy enough word to say, is a difficult concept to truly understand. According to dictionary.com, “commitment” is a “a promise or pledge; an obligation.” So how does it apply to our stories? So, are you committed to your story? How hard has it been to work on it through good times and bad? 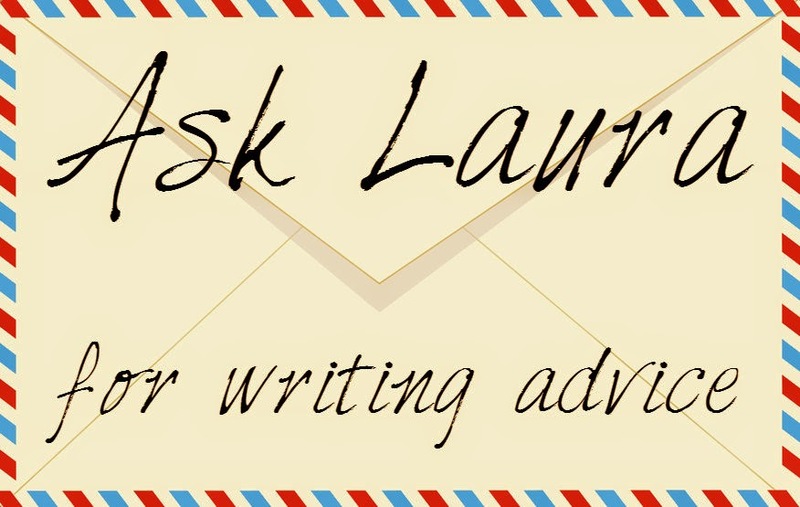 How do you cope with the struggles inherent in the writing and editing processes? Let me know in the comments; I’d love to hear your thoughts! Rachelle O'Neil is a young author with a passion for Tolkien, temperaments, and Truth. Though she's always loved writing, she took her first plunge into serious storytelling with the One Year Adventure Novel (OYAN) program and has just continued to learn since then. She has a thousand stories in nearly that many different genres floating around in her head, on her computer, and scattered across various notebooks that she dreams of one day bringing to life. She blogs every Friday at The Ink Loft and can be found on Twitter and Pinterest. I love this post, Rachelle! I think it's easy for beginner writers to start whatever story idea pops into their head without taking the time to make sure they LOVE the idea. You're going to be spending months if not years with a story idea. You'd better know you're head over heals in love with it. Thank you so much, Sarah! It's so easy to get caught up in the moment without thinking of the ramifications. We all struggle with it, but I think it's definitely a big problem for writers. :D And I think we all underestimate the time commitment. 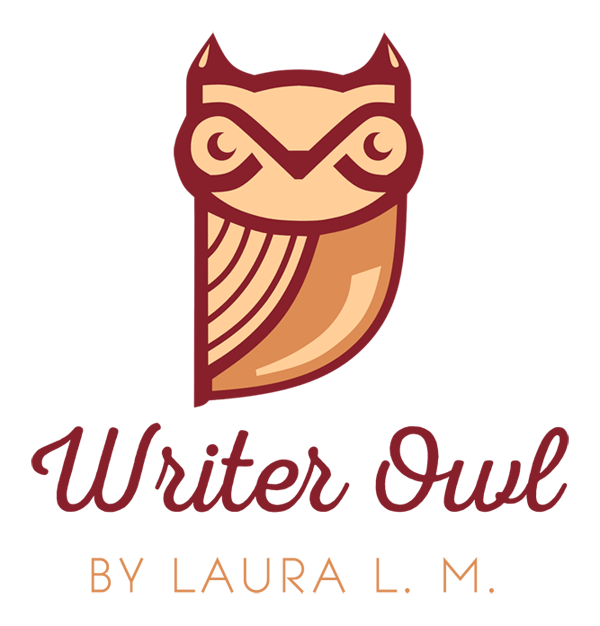 Thanks for having me, Laura! Your comment made me smile; I'm glad it was a helpful post!